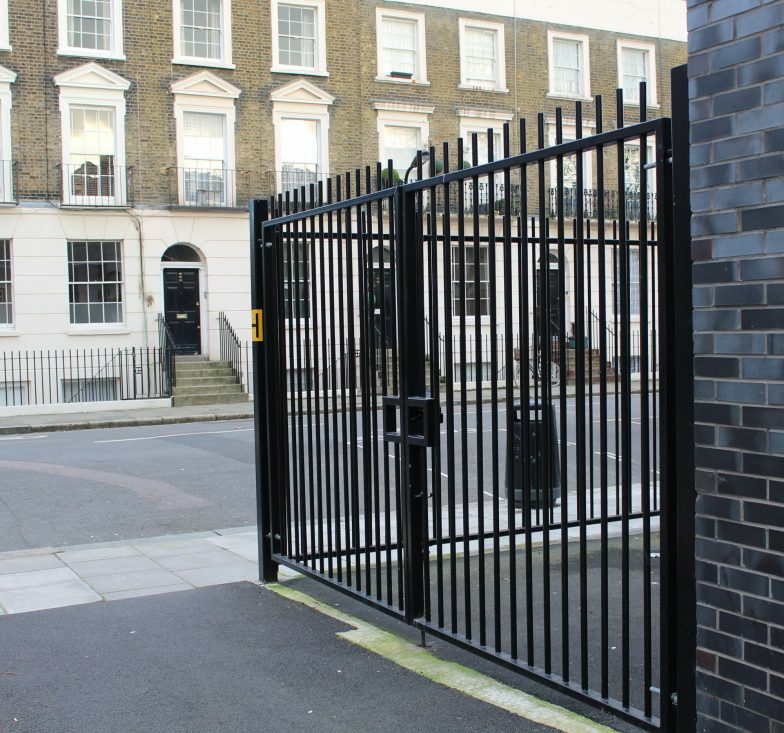 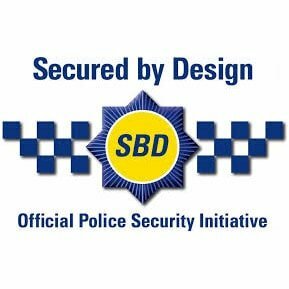 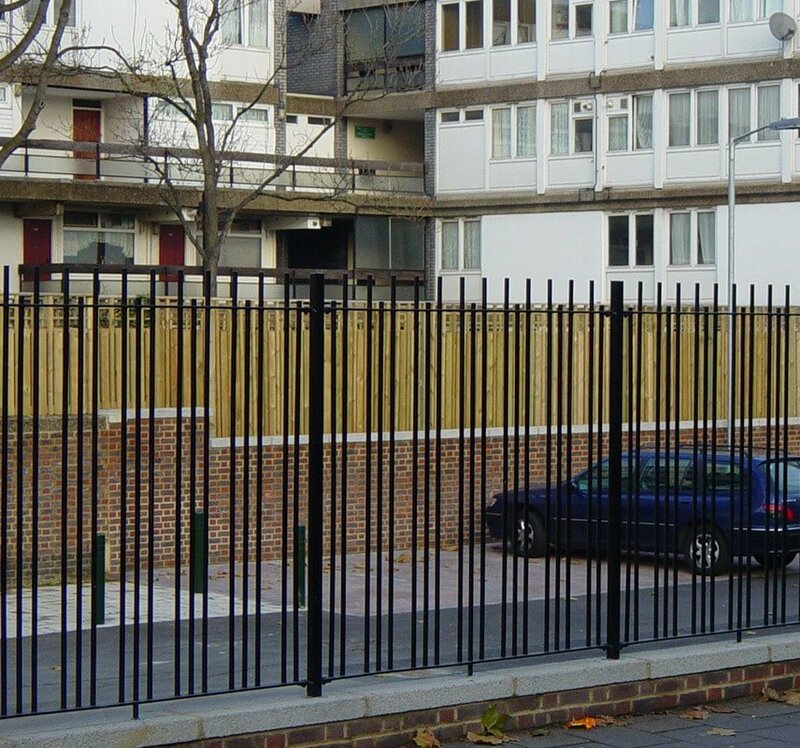 Procter’s traditional solid bar railings are made to exceed the standards of BS 1722 pt9. 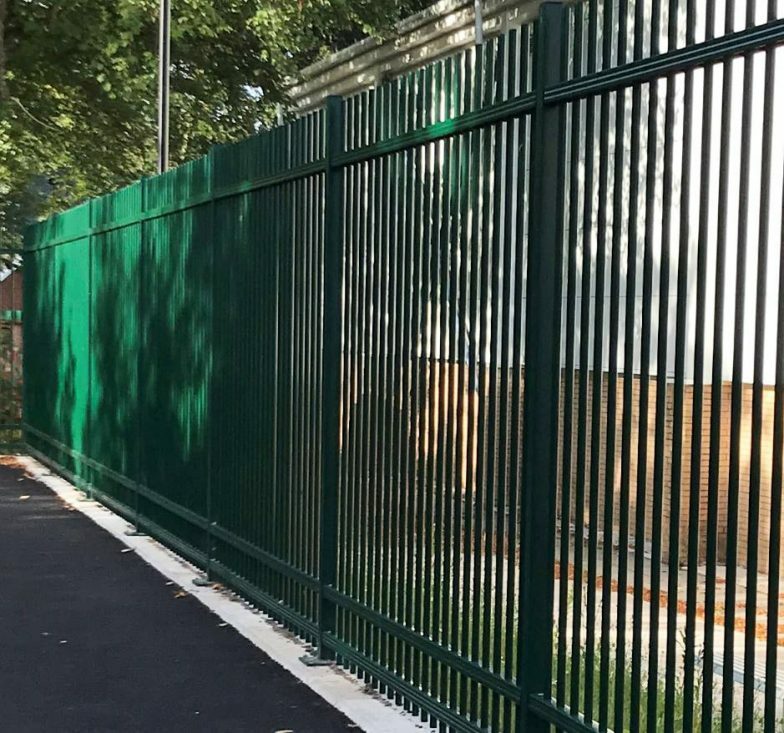 The height, diameter of the bars and spacing of the horizontal rails are designed to ensure minimum deflection and maximum performance. 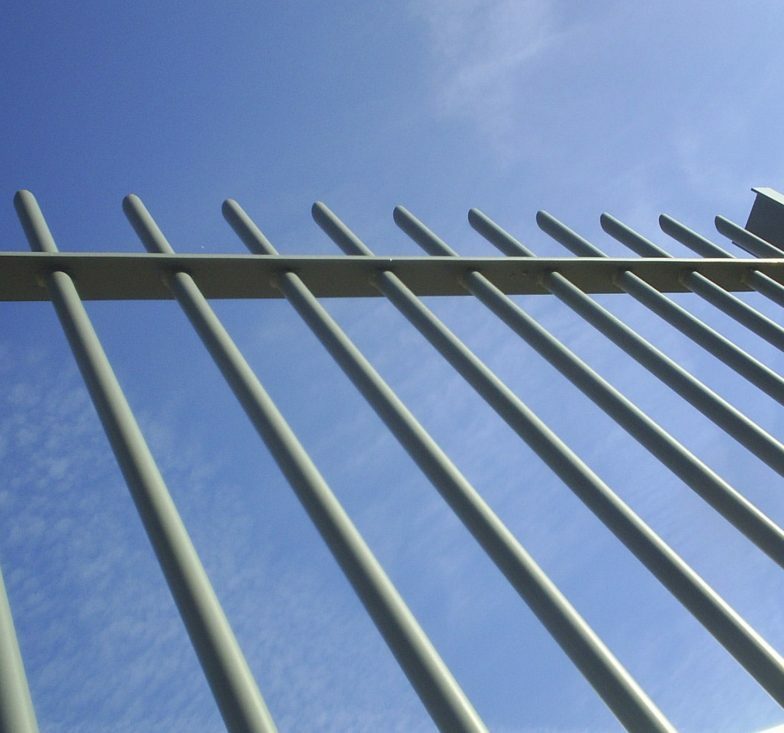 The vertical bars can be made round, square bar face forward, or square bar set at an angle of 45 degrees. 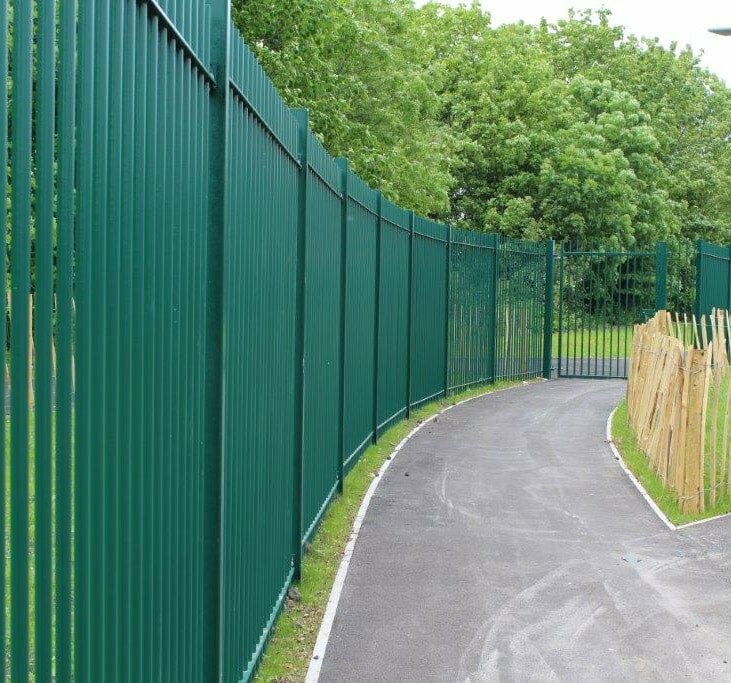 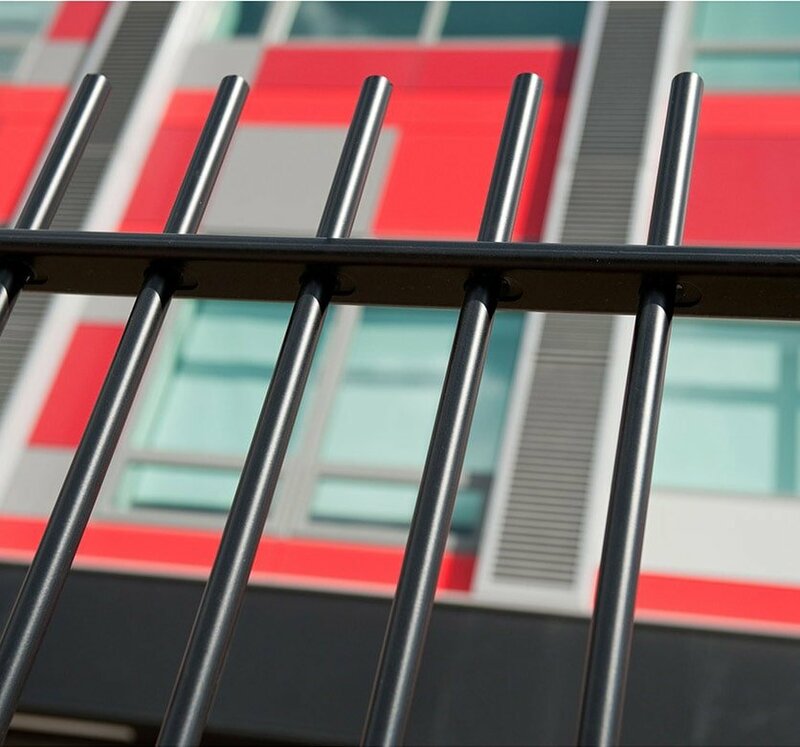 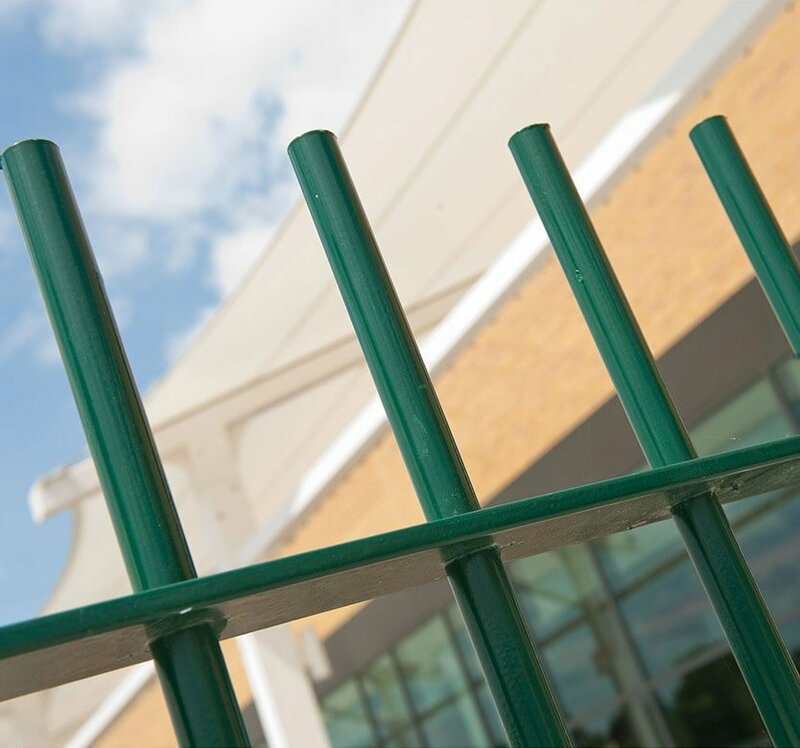 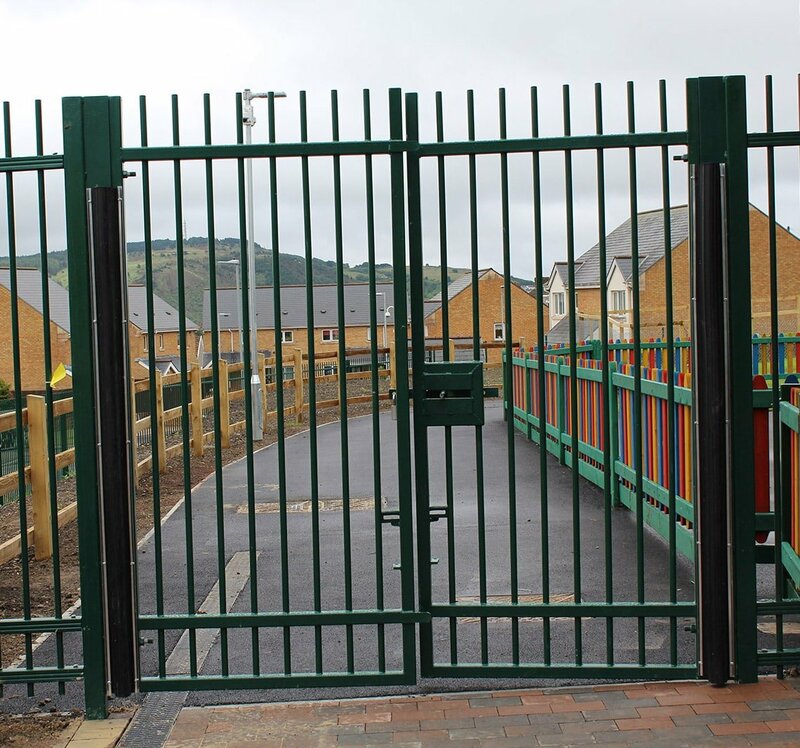 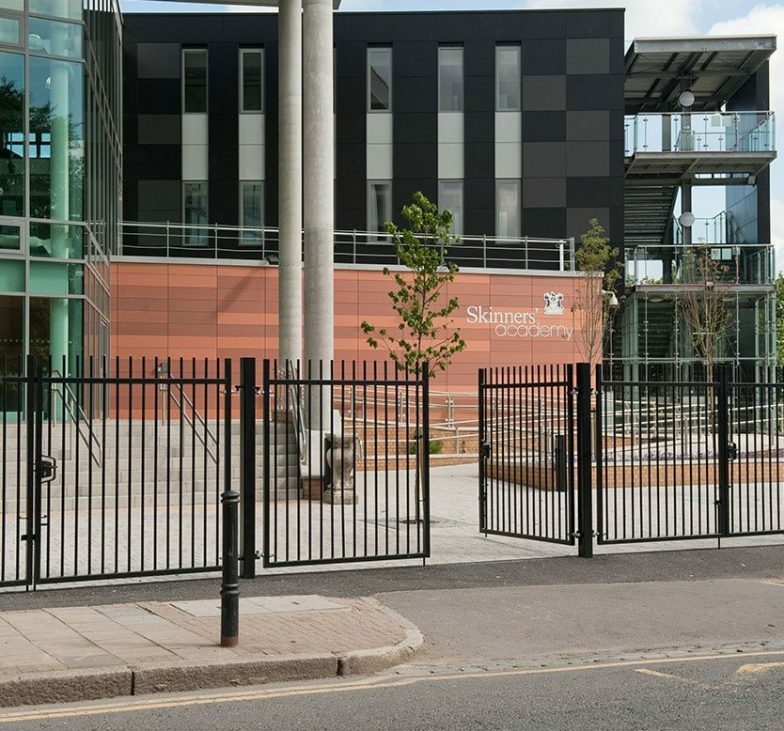 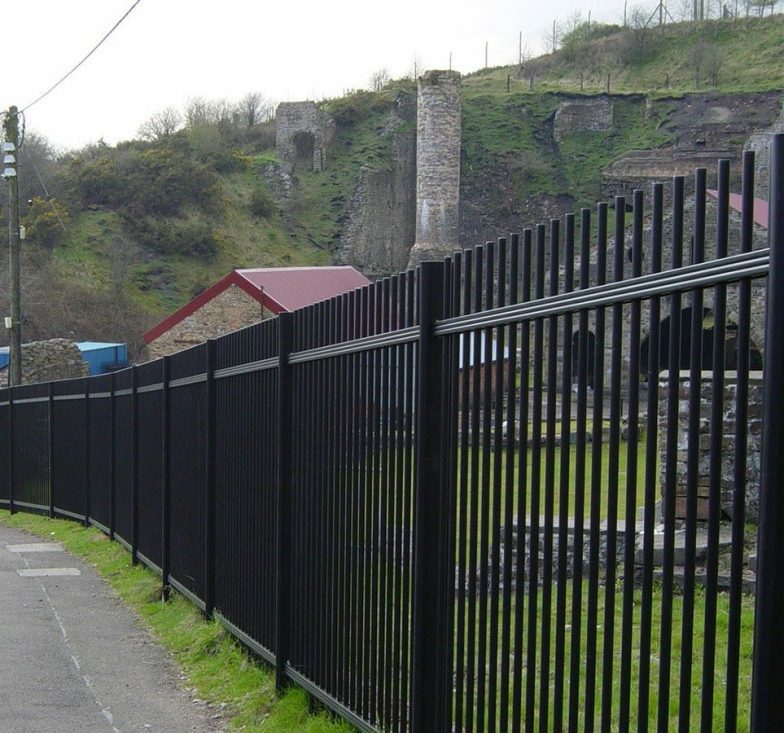 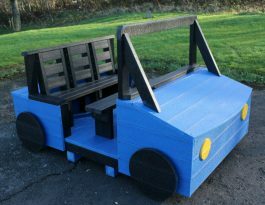 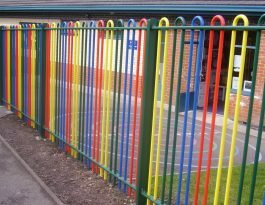 As standard, we galvanise the railings and posts, but also offer a wide range of polyester powder coated finishes. 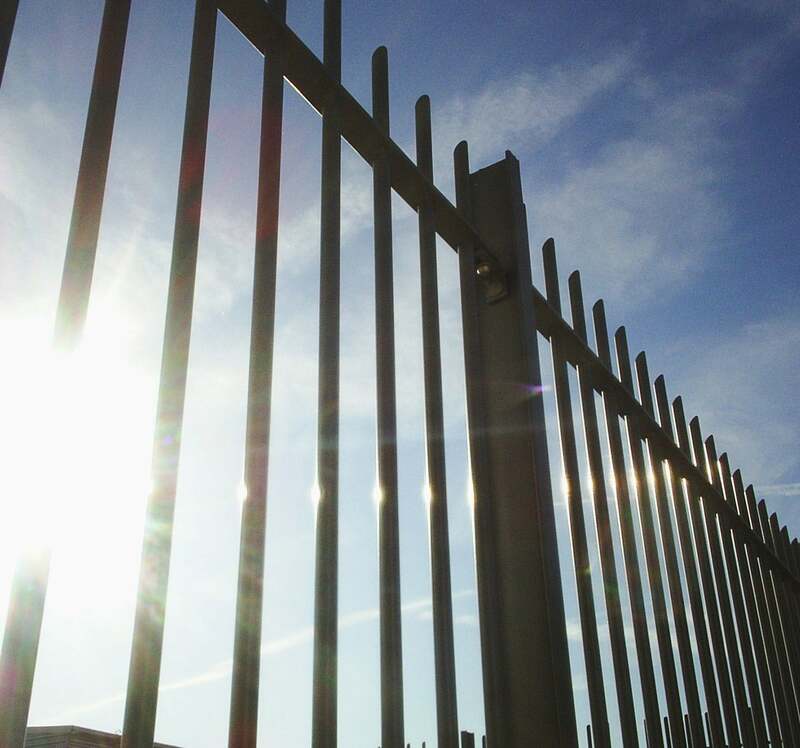 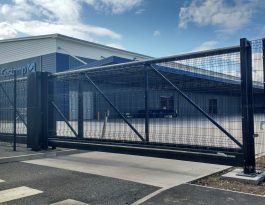 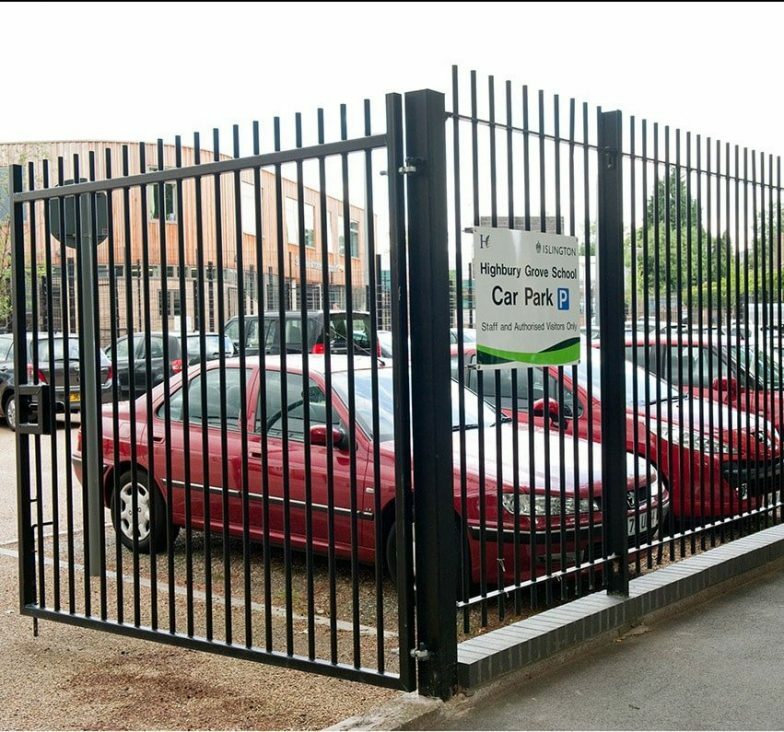 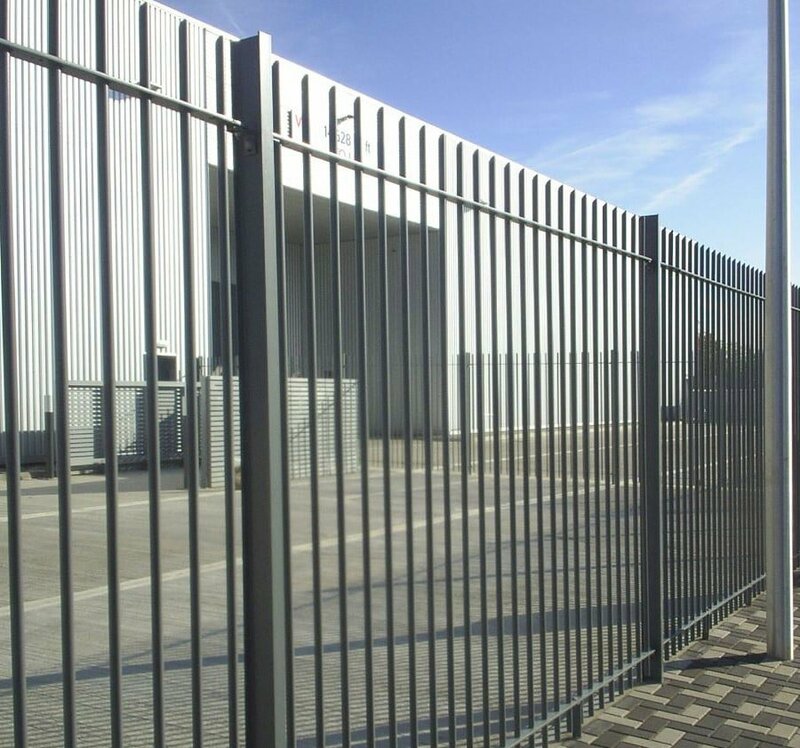 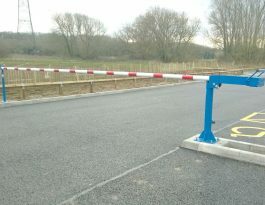 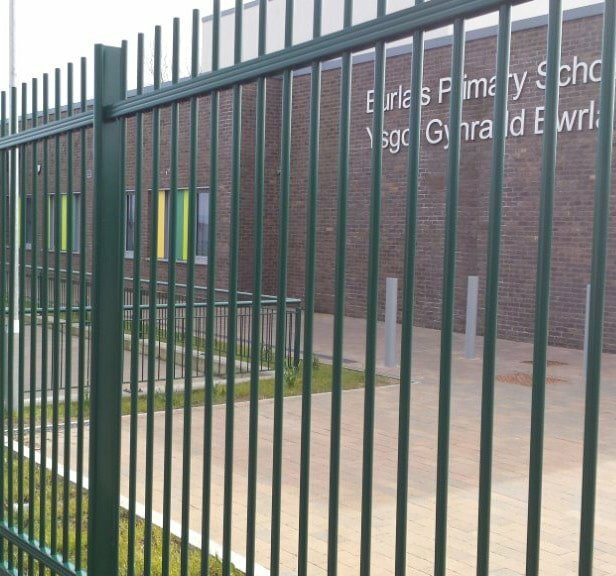 The height of the railings is typically from 450 mm to 2.4 m, but non-standard heights up to 3.0m can be supplied.